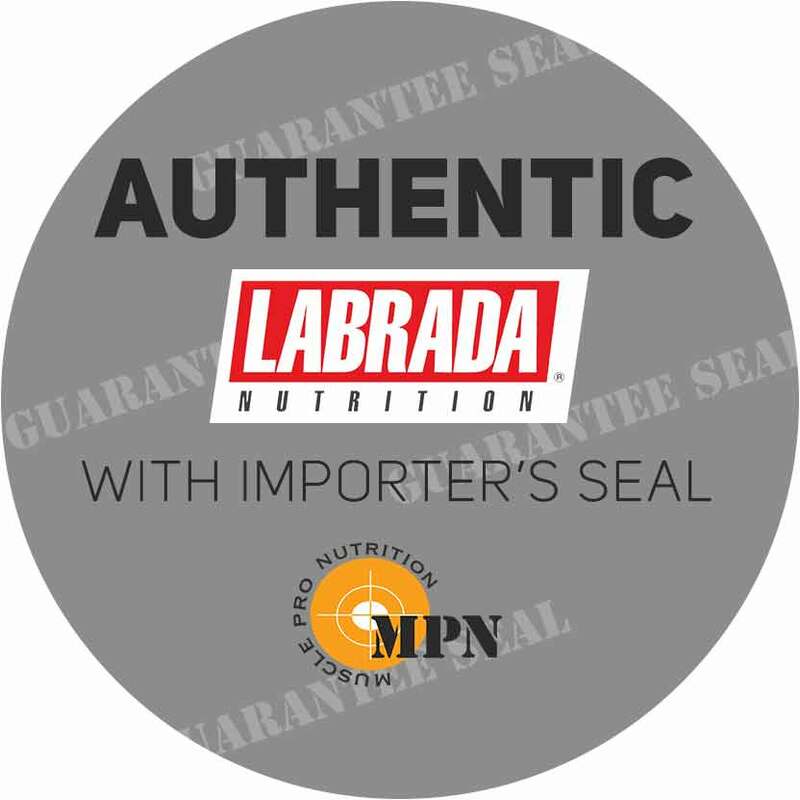 LABRADA BCAA POWER is a delicious BCAA powdered drink mix made using highest quality, fermented BCAA amino acids, fermented L-glutamine, plus electrolytes. 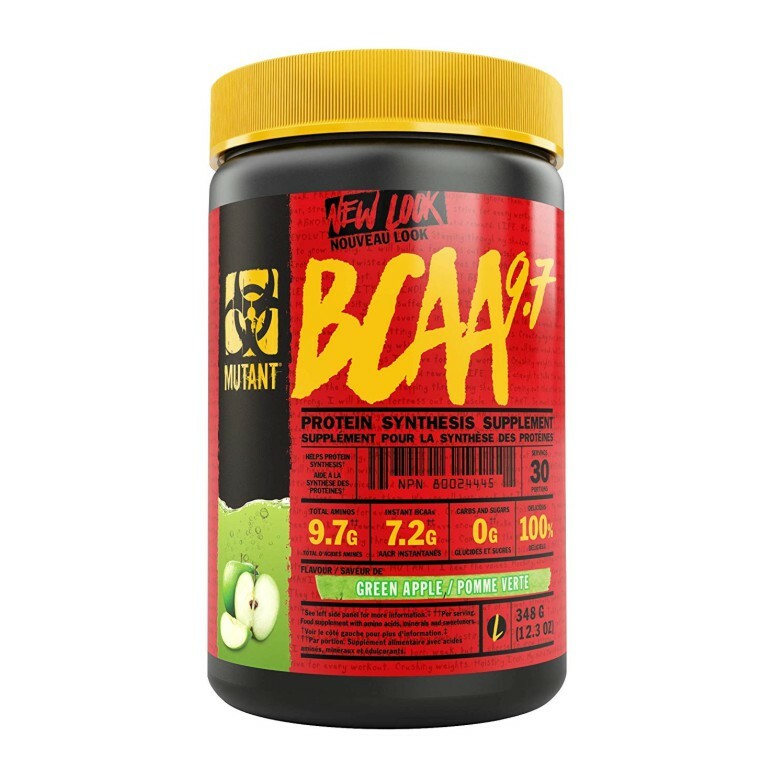 The 2:1:1 ratio BCAA blend (2 leucine: 1 isoleucine: 1 valine) contained in BCAA POWER has been shown to be the optimum ratio in providing both amino acids as building blocks AND taking advantage of leucine's role as an anabolic signal in the muscle cell. 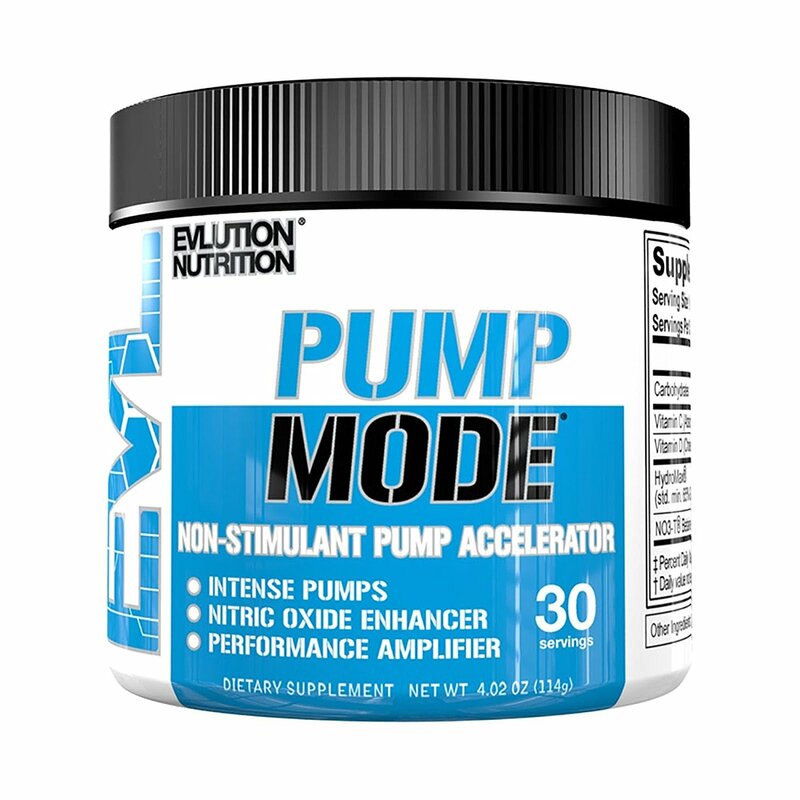 Taking this BCAA combination immediately prior to, or during exercise will prime your muscles to respond to your training. Clean, refreshing taste - Delicious. 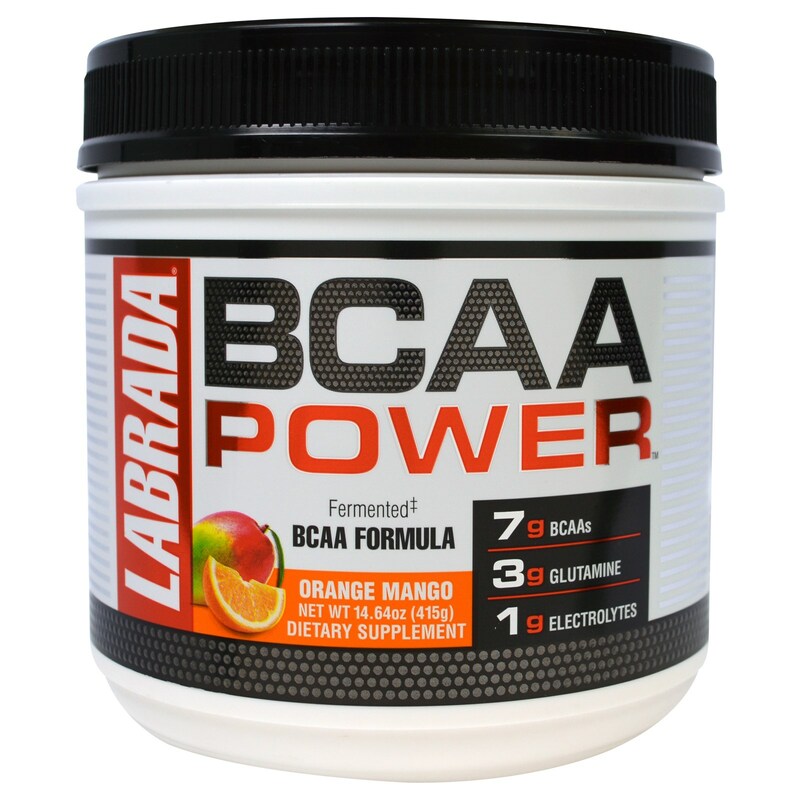 Branched chain amino acids (BCAAs) consist of three amino acids – leucine, valine, and isoleucine. 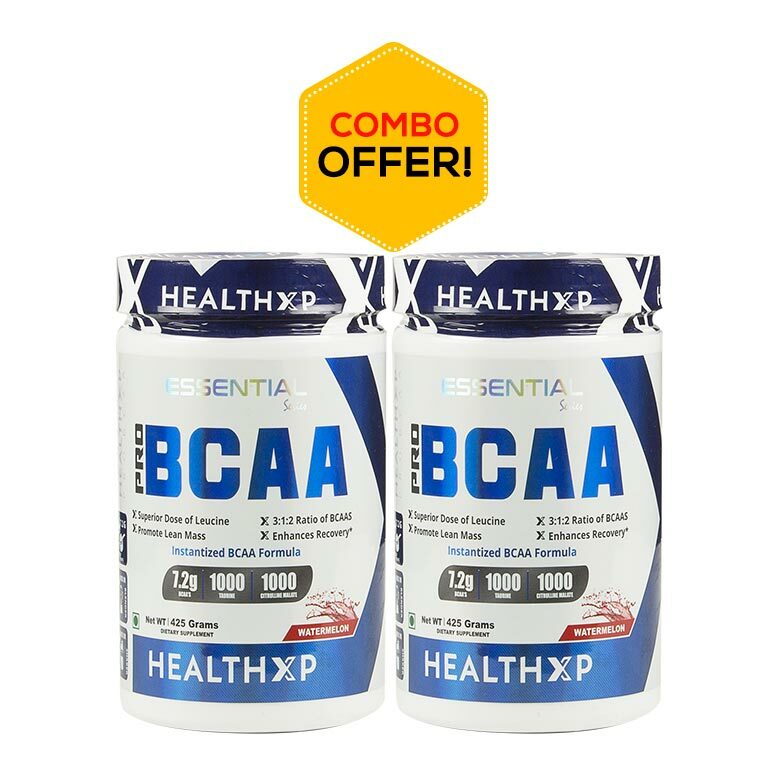 BCAAs play a significant role in building and repairing muscle after a workout, and also act as a “signal” to your muscles that nutrients are available for increasing muscle mass. Muscle proteins are damaged during exercise, and muscle cells will use BCAAs to buffer the loss of certain non-essential amino acids or to provide energy during long periods of exhaustive training. Coconut Water, Malic Acid, Citric Acid, Coconut Oil Creamer, Natural Flavor, Calcium Silicate, Beet Juice (Color), Silicon Dioxide, Sucralose, Acesulfame Potassium (Ace-K). 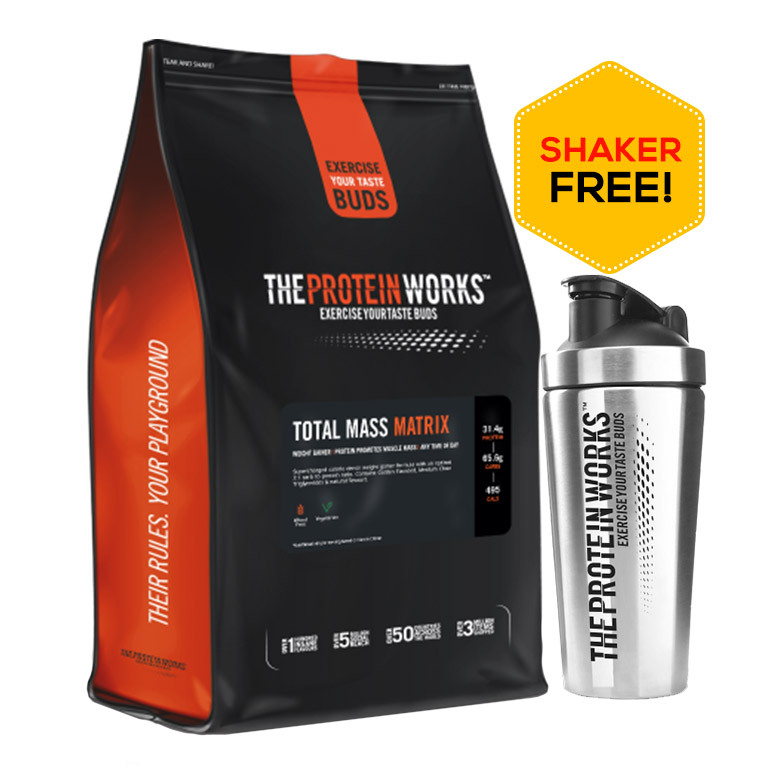 Mix 1 scoop in 8 oz of cold water or your favourite beverage, before or after training. On non-training days, take 1 scoop mixed in 8 oz of water or your favourite beverage, any time of day. Store in a cool, dry place. 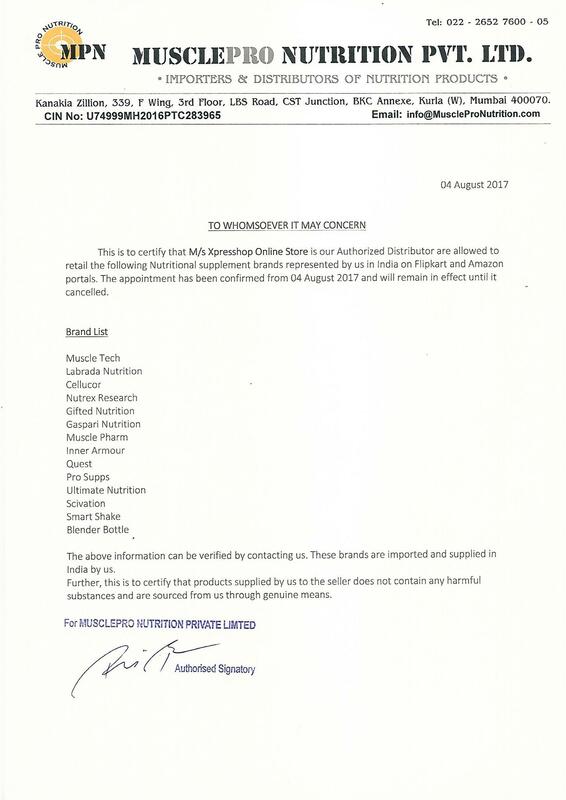 1.7 stars - "HealthXP - India's Authentic Online Protein Supplements" Healthxp India's Authentic Online Protein Supplements.